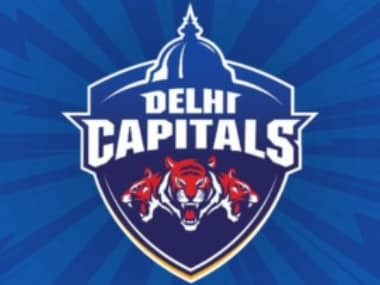 New Delhi: Their campaign was done and dusted after being knocked out of the playoff race, Gujarat Lions and Delhi Daredevils will look to salvage pride when they clash in the Indian Premier League (IPL) on Wednesday. With eight points from 11 games, Delhi had held a faint hope of qualifying for the play-off but once Sunrisers Hyderabad defeated Mumbai Indians to move into 15 points, it was all over for Zaheer Khan's men. With four wins and seven losses, Delhi have been hugely inconsistent this season. The 2012 semifinalists had conjured hopes of making it to the knockout stage after pulling off sensational wins over Sunrisers and Gujarat at Kotla. 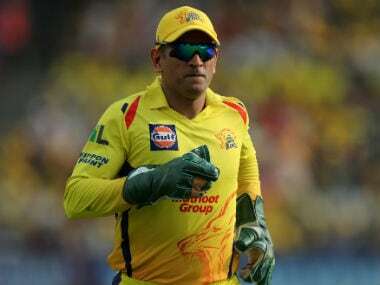 But their inexplicable capitulation in their last home game against Mumbai, who bundled them out for a mere 66 while chasing 213 to win, broke a lot of hearts. Gujarat, too, have been hurt by their lack of depth in bowling and they are now at the sixth spot with four wins and eight losses. For the two teams now, it would be a battle for not finishing last in the tournament. 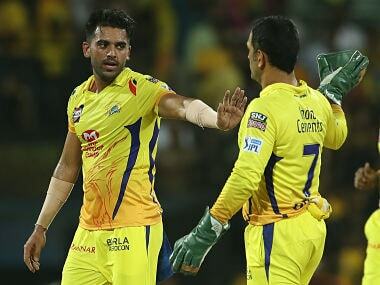 The last time both this teams faced each other, it was the Daredevils who had the last laugh when they beat Gujarat by seven wickets at home. It was a special innings by young Rishab Pant, who had blown away the Lions with a 43-ball 97 to script one of the best chases in IPL history. Sanju Samson, who blasted a 61 off 31 balls, has been their best batsmen with 374 runs but rest of the batsmen have failed to make much of a contribution. Gujarat, on the other hand, have been dealing with injuries as their most successful bowlers Andrew Tye had to leave at a crucial juncture and now opener Brendon McCullum have also been sidelined due to a hamstring strain. Seamer Basil Thampi have carried the bowling on his shoulder with 10 wickets, while their celebrated all-rounder Ravindra Jadeja has been off-colour. Skipper Suresh Raina has scored bulk of the runs for his team while Dinesh Karthik too has contributed significantly. Gujarat Lions: Suresh Raina (C), Akshadeep Nath, Basil Thampi, Shubham Agarwal, Dwayne Smith, Chirag Suri, James Faulkner, Aaron Finch, Manpreet Gony, Ishan Kishan, Ravindra Jadeja, Shadab Jakati, Dinesh Karthik, Dhaval Kulkarni, Praveen Kumar, Brandon McCullum, Pradeep Sangwan, Jason Roy, Jaydev Shah, Shelly Shaurya, Nathusingh, Tejas Baroka and Andrew Tye.